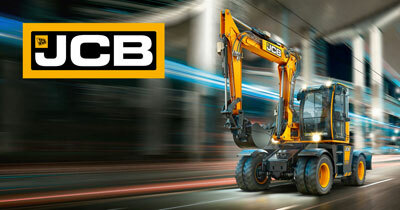 The JCB Academy Sixth Form in Rocester attracts learners with an interest in engineering and/or business. The intake comes from its own academy and several other schools across Staffordshire and Derbyshire; external learners equate to approximately 40% of its overall intake. Many of the learners travel quite some distance to study in the sixth form, which takes dedication and commitment. Jacob Murrock travelled from Derby each day whilst studying at the sixth form. 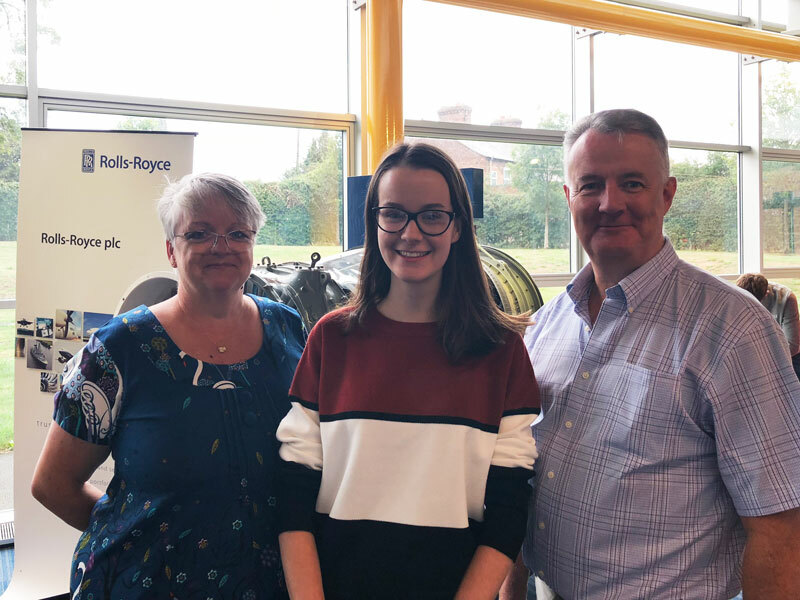 Leaving his local school, Chellaston Academy in Derby, he joined The JCB Academy Sixth Form to specifically study engineering with the hope of gaining an apprenticeship at Jaguar Land Rover. 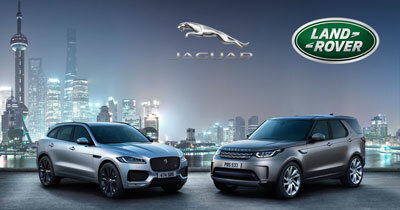 Gaining a distinction in a double award engineering diploma, an A-level in mathematics and a Level 3 EPQ (Extended Project Qualification) secured his degree apprenticeship offer with Jaguar Land Rover. Jacob said: “My time at The JCB Academy Sixth Form has been a fantastic experience and has given me many great opportunities. 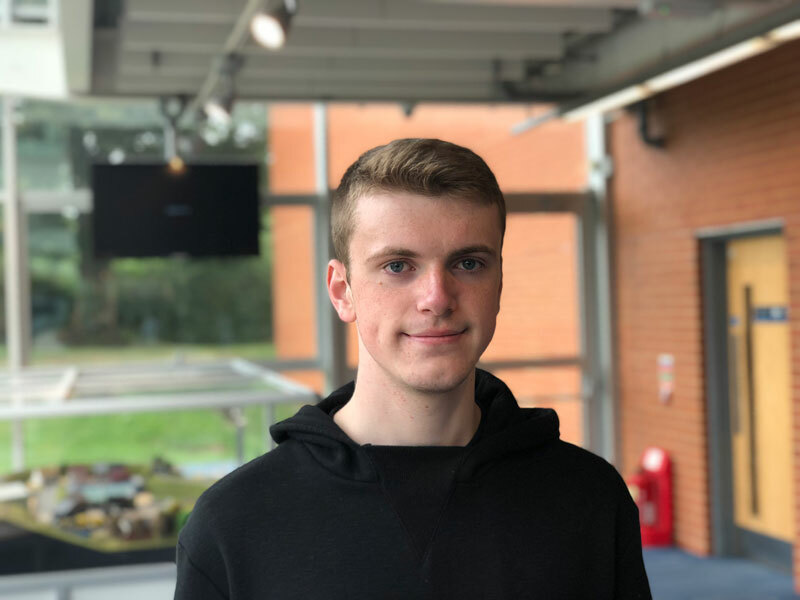 I am now looking forward to starting my degree apprenticeship with Jaguar Land Rover.” Joe Grosvenor-Collis from Cannock is another learner taking the long commute to study in The JCB Academy Sixth Form. 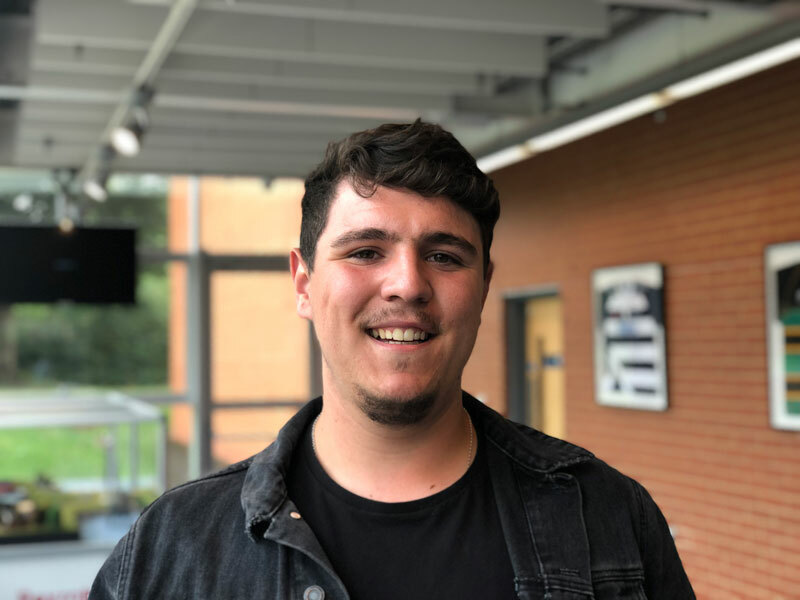 Joe gained a distinction in a double award engineering diploma, an A-level in product design and a Level 3 EPQ which secured his apprenticeship offer with Bentley Motors where he will be working as a cost engineer. As well as the fantastic apprenticeship opportunities, learners also go on to some prestigious universities as well. 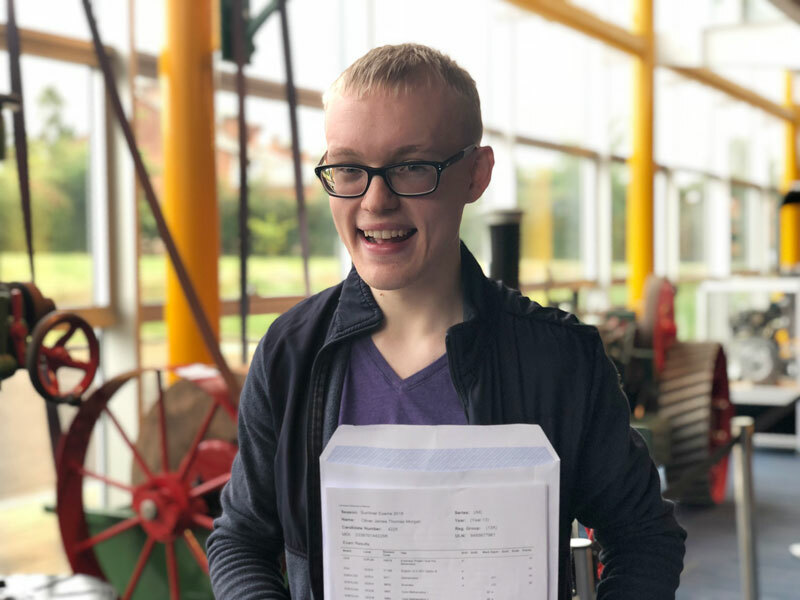 Oliver Morgan from Oakamoor in Staffordshire studied three A-levels and a Level 3 EPQ and has gained a place at the University of Sheffield where he will study English literature. Oliver gained an A in both English literature and business, a B in mathematics and an A* in EPQ. 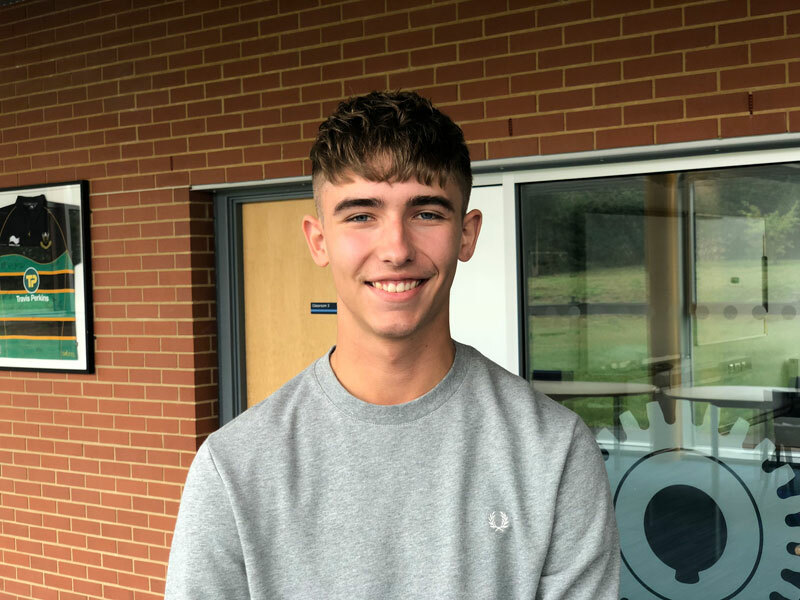 Charlie Earp is another learner that has taken the university route; he will go on to study mathematics at the University of Nottingham. Charlie studied A-levels at the sixth form and gained an A* in mathematics, an A in further mathematics and a B in physics. 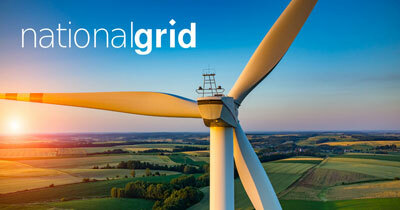 Partnership working with Toyota, Fujitsu, JCB, Bosch Rexroth, Barclays Bank and more, read more. Inspirational visits – recent visits have included Sir Ben Ainslie and F1 driver, Lance Stroll, read more. Higher level apprenticeship opportunities with prestigious companies, read more. 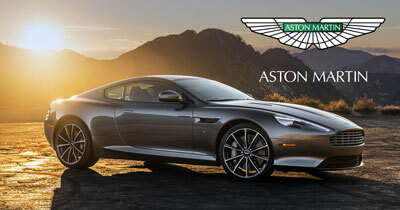 Opportunities for fantastic work experience placements, read more. Overseas trips – recent trips included India, Australia, Switzerland, Italy and Austria, read more.